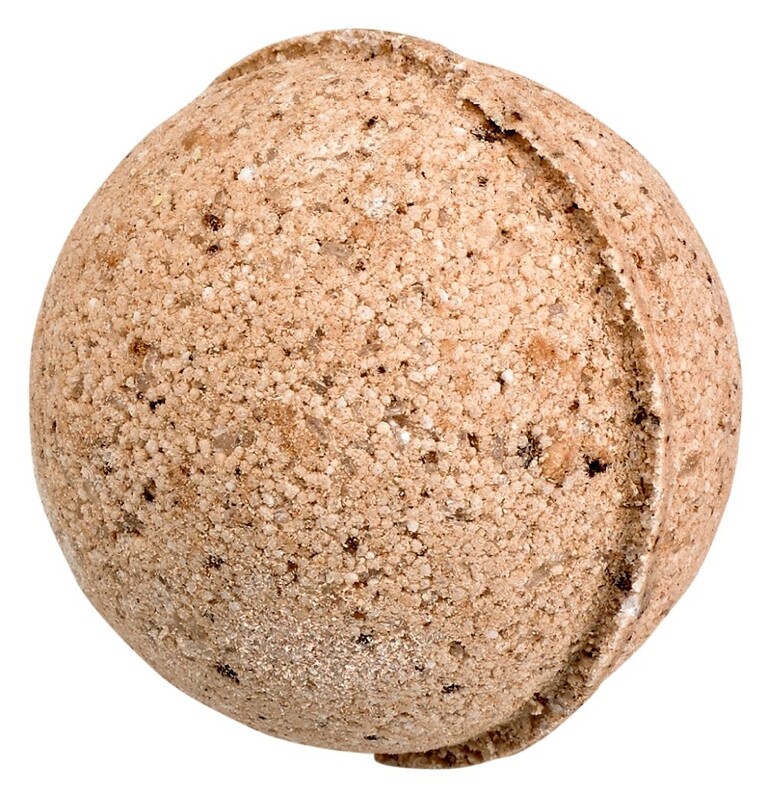 Pack in the good Karma with our skin soothing Patchouli bath bomb. Made with pure patchouli essential oil known for calming effects on skin, scalp and soul. 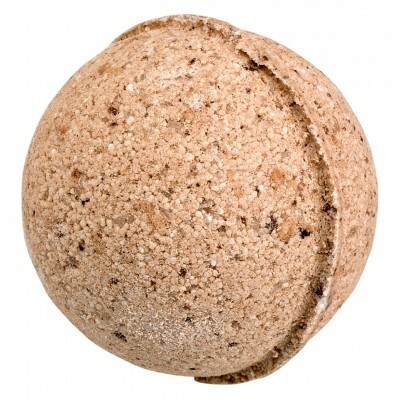 Fill your tub with warm water, drop in the luscious bath bomb and enjoy its many benefits and yummy aromas. Ingredients: Baking Soda, Citric Acid, Epson Salt, Coconut Oil (MCT), Witch Hazel, Patchouli Essential Oil and Natural Earth Pigment. Discontinue use if irritation occurs. Keep essential oils out of eyes.